What mood do the images evoke? How is symbolism used to convey meaning beyond the images? How do the images connect to those that come before and after them? What connections can you make to your own experiences, or to what you know about the world? Often times layers of meaning can be found in a wordless picture book. 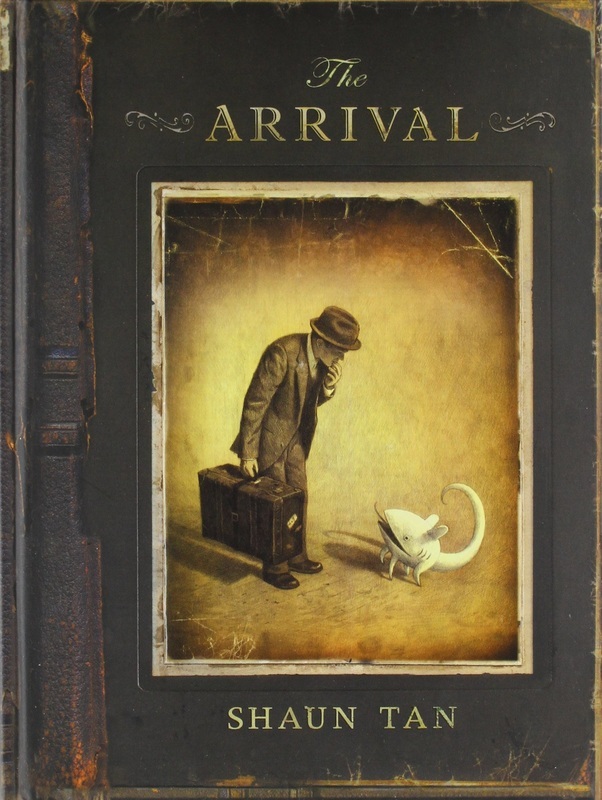 For example, every time I reread The Arrival I make new connections and come to a deeper understanding . Bottom line: DON"T BE AFRAID TO "REREAD" MULTIPLE TIMES! Interview 3 of 16: How long did it take to create The Arrival? Interview 4 of 16: How did your vision evolve? Interview 6 of 16: Why a sepia color scheme? Interview 7 of 16: What are the challenges of creating a wordless book? Interview 8 of 16: What do the serpents above the city symbolize? 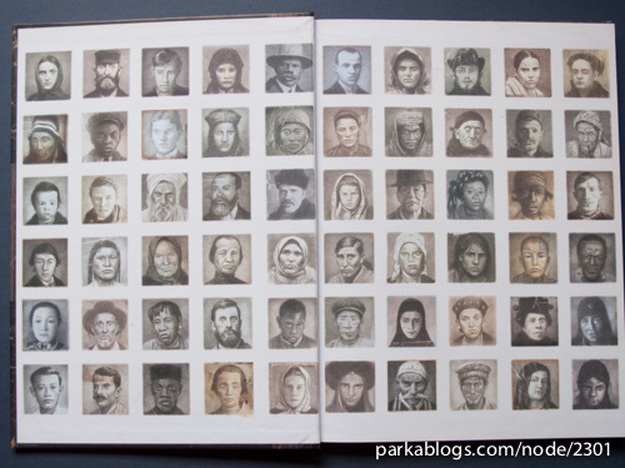 Interview 9 of 16: Were the drawings inspired by Ellis Island (US) photographs?